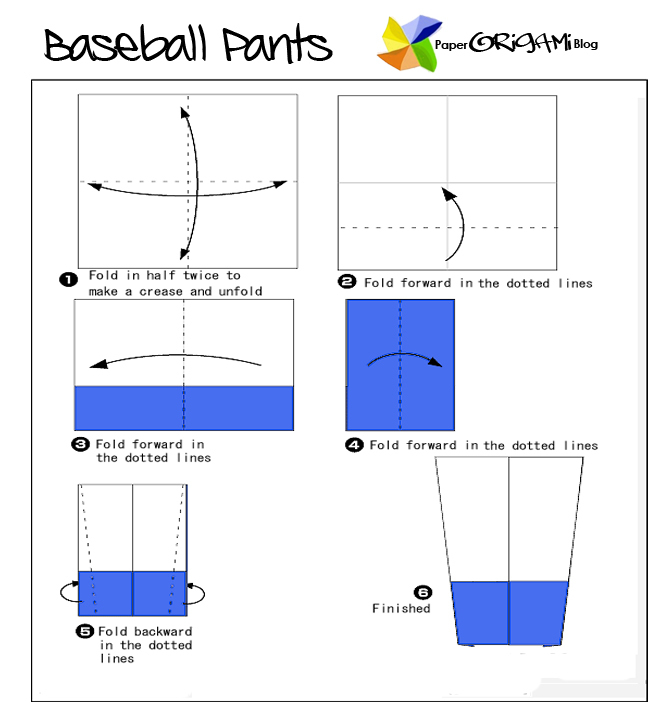 baseball uniform is a type of uniform worn by baseball players. 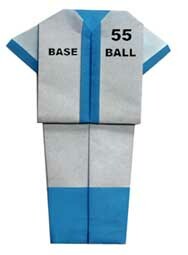 Most baseball uniforms have the names and uniform numbers of players who wear them, usually on the backs of the uniforms to distinguish players from one other. Baseball shirts (jerseys), pants, shoes, socks, caps, and glove are parts of baseball uniforms. Most uniforms have different logos and colors to tell which team is which. Uniforms are also worn to identify the two teams and officials apart. 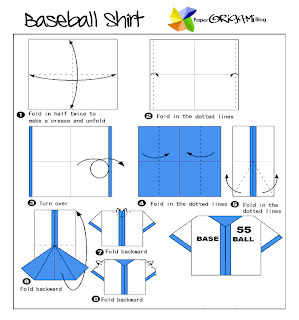 Uniforms is also worn to remind the spectators that they are there to watch and enjoy the game while the players will bravely fight in the field as it stands for the symbol emblem to their baseball uniform.